Turnover is a common problem at FQHCs, but successful FQHCs are adept at reducing turnover and increasing the likelihood that staff will want to stay at their organization. The main goal of this course is to focus on techniques that FQHCs can use to help with staff retention. In this course you will learn about the importance of recruiting when it comes to retention, as well as understanding the motivating factors that make staff leave or stay. Using interactive vignettes, you will practice your learning throughout this course so that you can apply your skills when you need them most in your own FQHC. Cite three reasons for staff turnover at Health Centers. 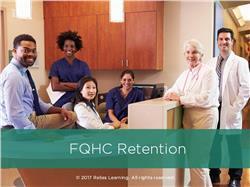 Describe three strategies for how you can retain staff at Health Centers. 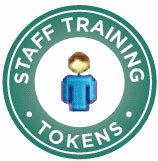 The target audience for this course is: General Staff; in the following settings: Acute Care Facility.